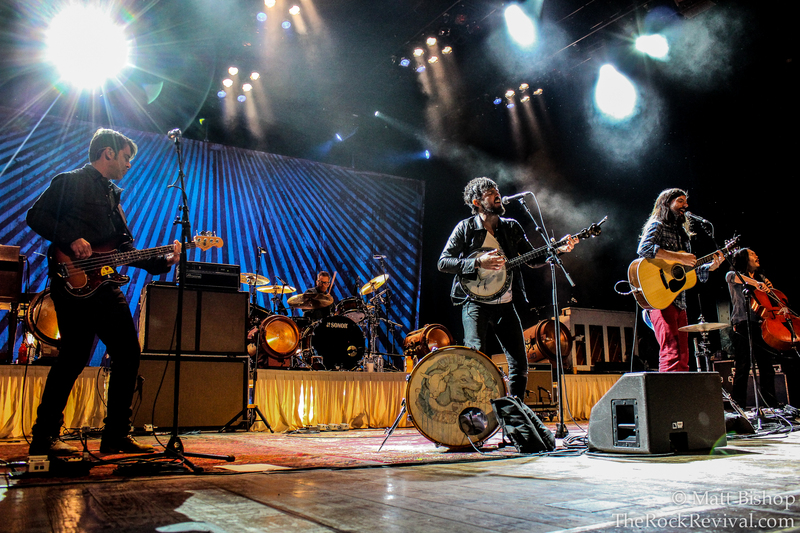 Grammy-nominated folk rockers The Avett Brothers are set to headline Musikfest 2014 this summer in Bethlehem, PA. The band will take the Sands Steel Stage at PNC Plaza on Thursday, August 7 at 7pm. Tickets for the show are $40-$50 and go on sale to ArtsQuest Members on Tuesday, Dec. 3 at 10 a.m., and to the public on Friday, Dec. 6 at 10 a.m. Tickets can be purchased at www.musikfest.org or by calling 610-332-3378. 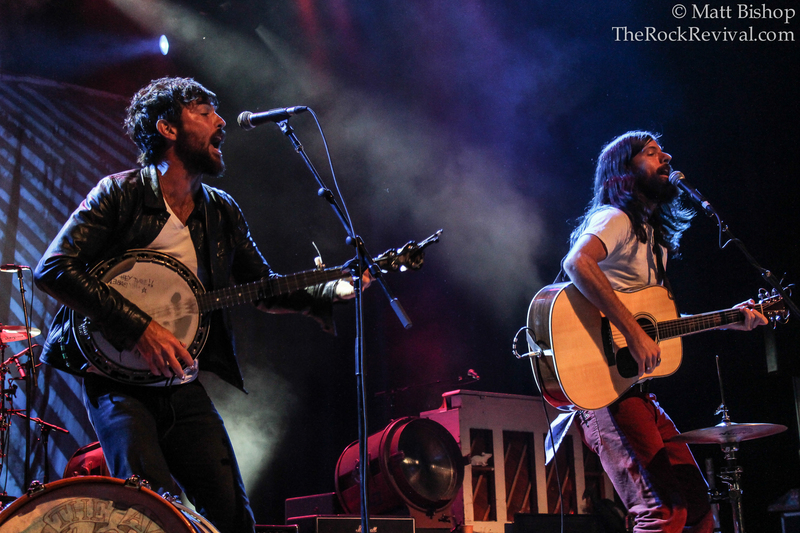 The Avett Brothers are the first act confirmed for next year’s festival. More announcements are expected to be made in the next three weeks. 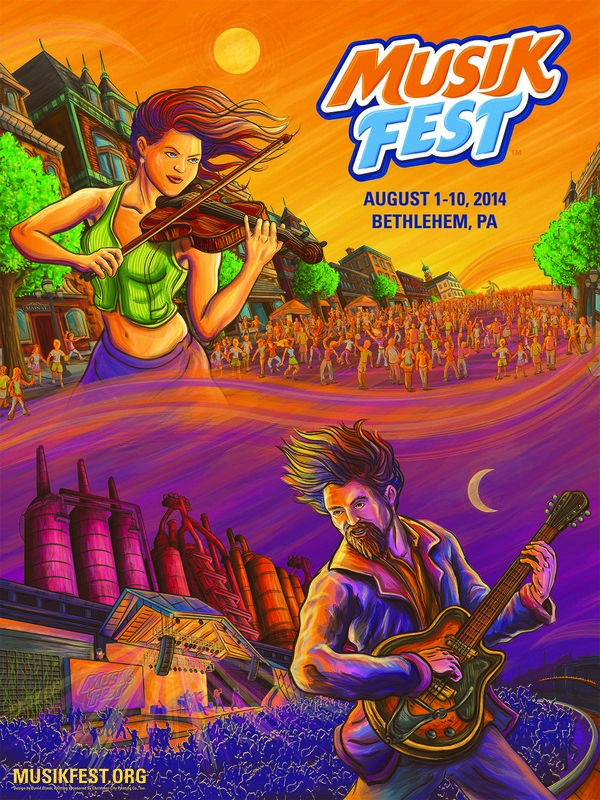 Last year boasted a rock-heavy line-up that included OneRepublic, Peter Frampton/B.B. King/Sonny Landreth, Styx/Foreigner, Southside Johnny & The Asbury Dukes, George Thorogood & The Destroyers, Skillet, and Avenged Sevenfold. 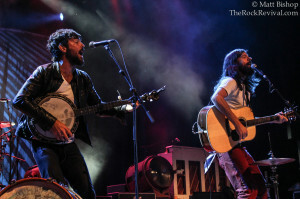 The Avett Brothers formed in the late 90s in Concord, NC by brothers Scott and Seth Avett. The band released their debut EP, The Avett Bro., in 2000 and they followed it up with their first full-length studio LP, Country Was, in 2002. 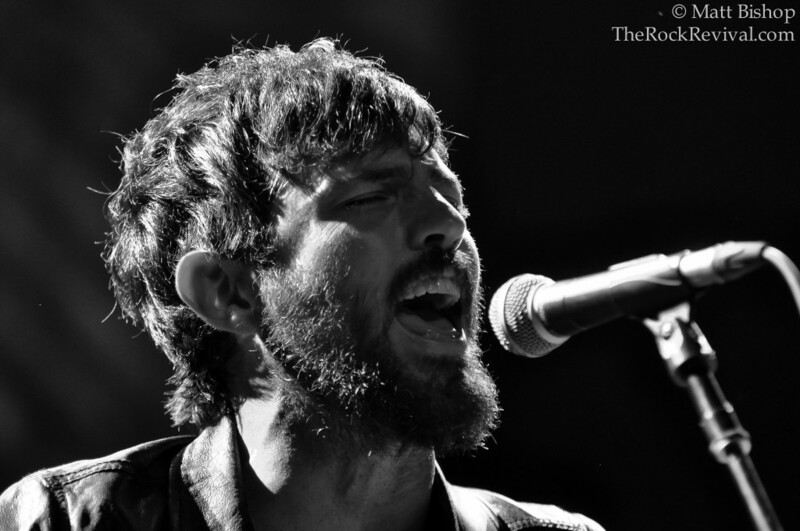 In 2003, the band signed with Ramseur Records and released their second album, Carolina Jubilee. In 2007, the band released their fifth album, Emotionalism. The album cracked the Billboard Top 200 and #134 and gave the band their first taste of commercial success. 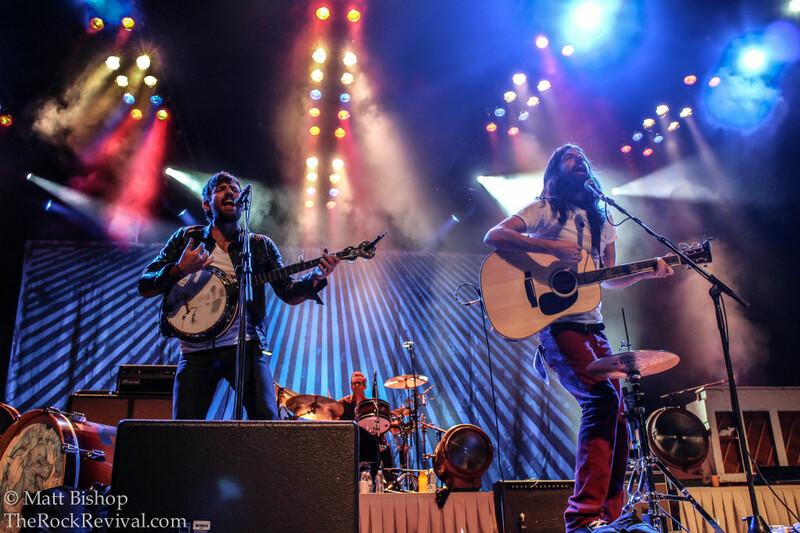 That same year, The Avett Brothers won two Americana Music Association Awards for Duo/Group of The Year and New/Emerging Artist of The Year. 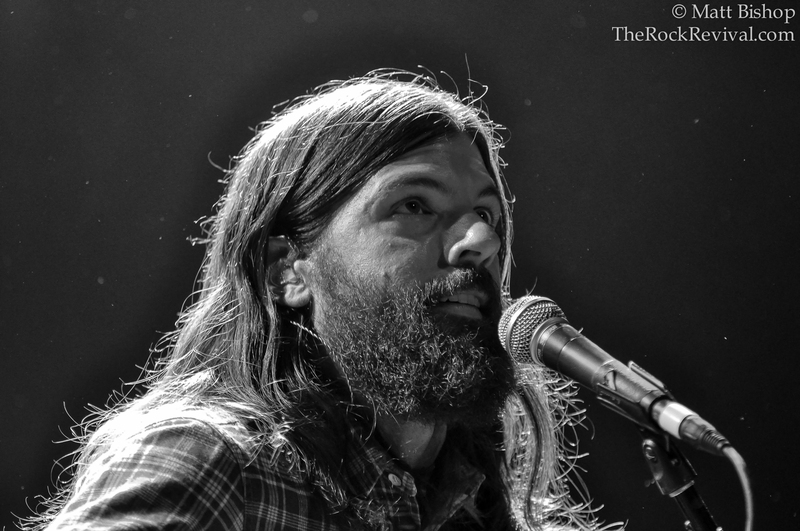 Tagged acoustic rock, Bethlehem, country rock, folk rock, music news, Musikfest 2014, rock music, The Avett Brothers, The Avett Brothers 2014 tour, The Avett Brothers Musikfest, The Avett Brothers news, The Rock Revival, TheRockRevival.com.